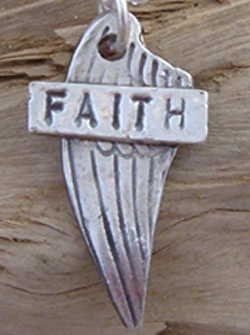 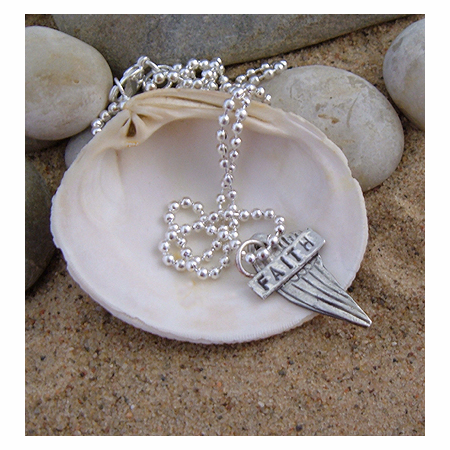 Jewelry Pendant, Faith. 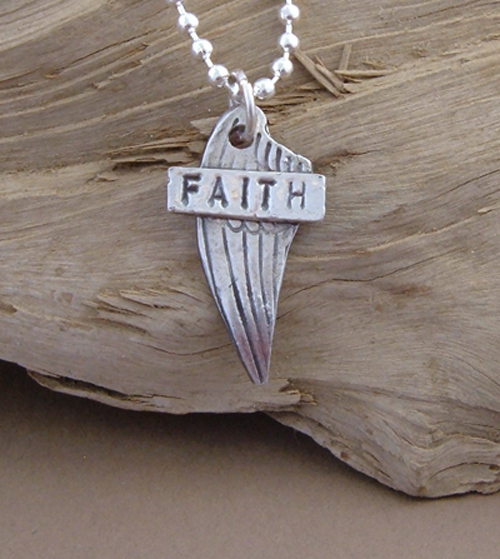 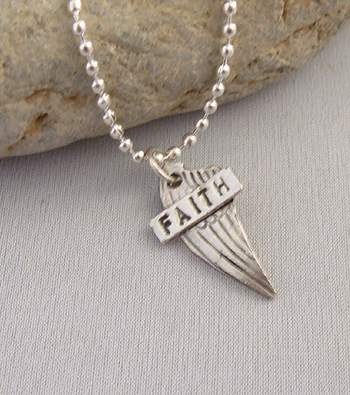 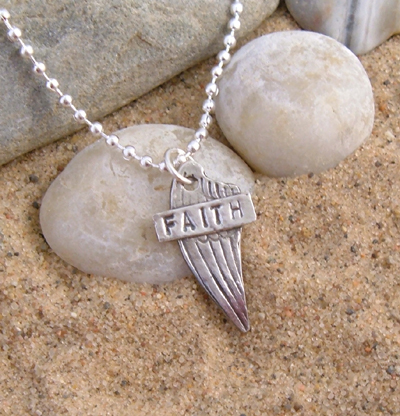 Each Faith Pendant is individually handformed, handcrafted and made of .99% pure silver. 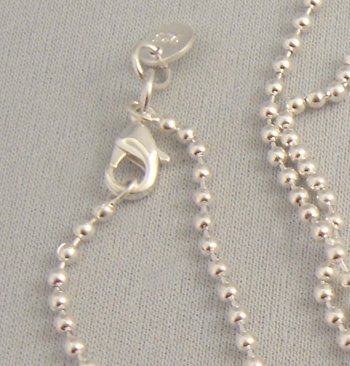 Handsome on a man, beautiful on a woman. 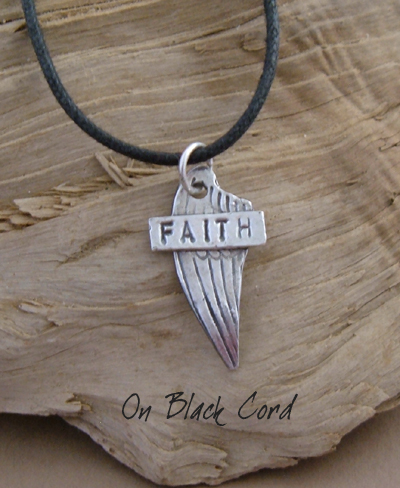 Consider it Inspirations, a Spiritual Pendant, or a just a wonderful Message Jewelry pendant. 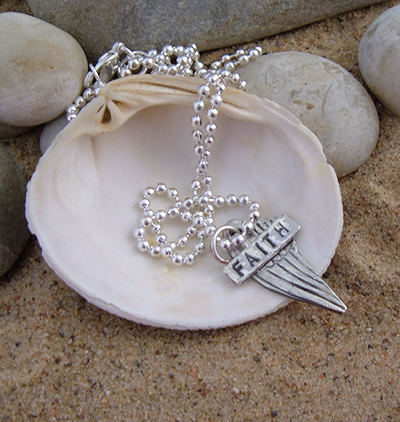 Either way it says what you mean in your heart.